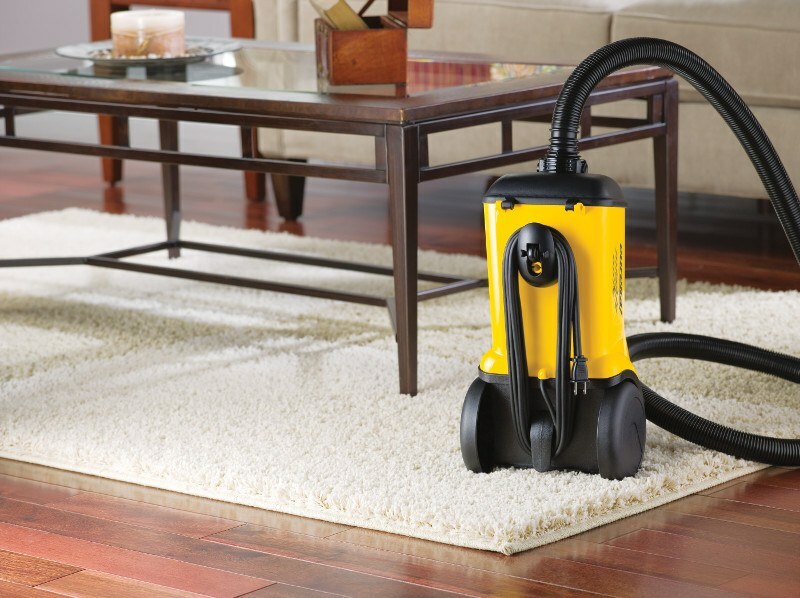 A top quality vacuum cleaner is something that you want to last for a long time. Like anything, the more you take care of it, the longer it will last you. This is especially true for all kinds of vacuum cleaners. The following tips can be applied to pretty much any type of vacuum cleaner. While these tips are great for maintaining your vacuum, they will not help you repair or fix anything that is broken. If you do have any serious problems with your vacuum, your best bet is to take it into a dealership and see what they can do. Depending on the type of vacuum cleaner you own there may be a whole load of filters spread throughout your dustbuster or just a few. 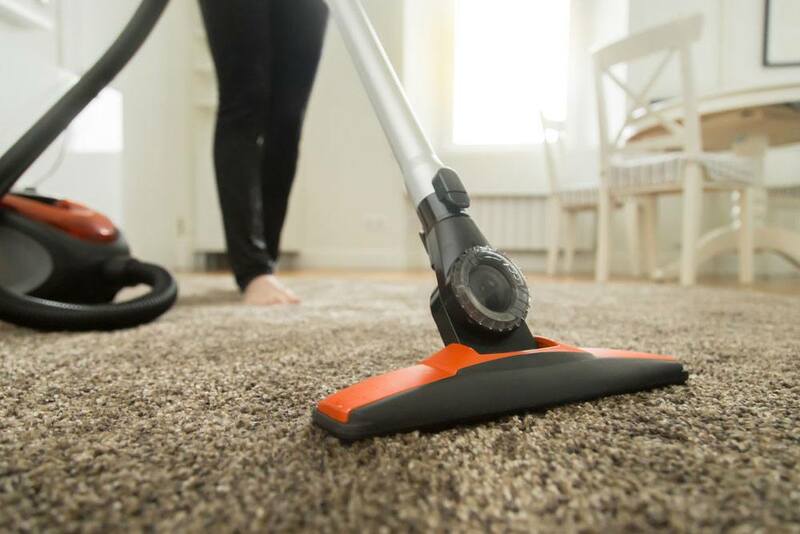 As dust and other forms of debris travel through your vacuum cleaner, they have a tendency to get caught up in the filters. 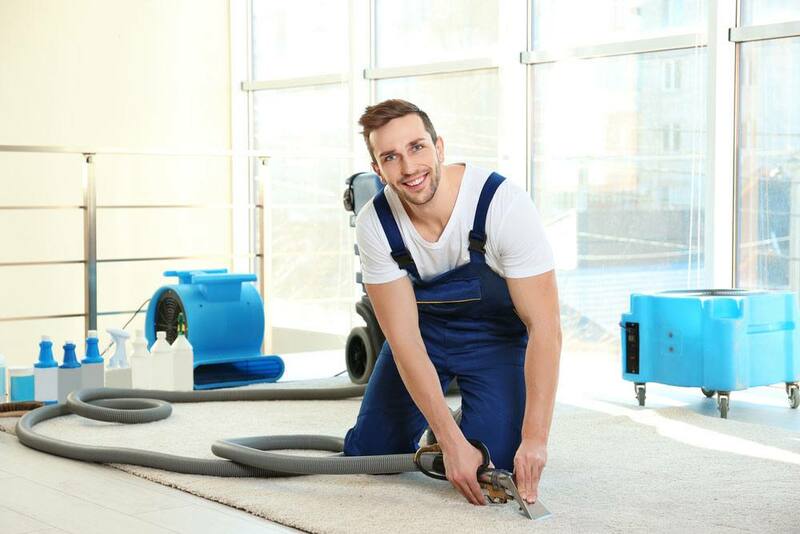 If the filters are left uncleaned, the debris will build up and eventually decrease the overall suction power of the vacuum cleaner. 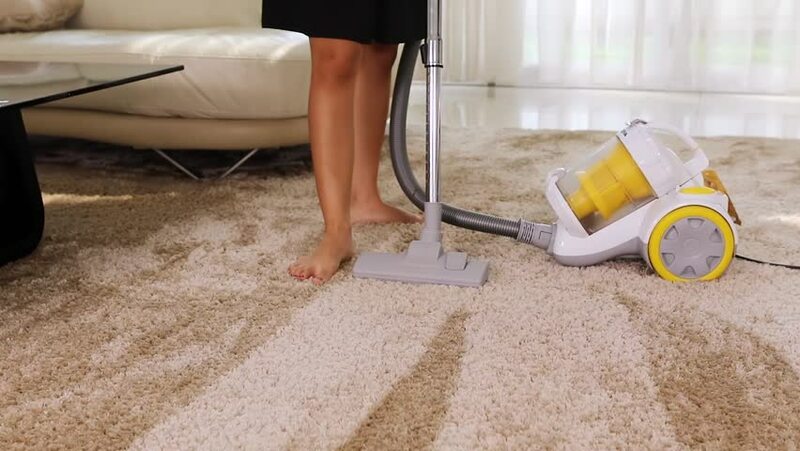 You should clean them after every third or fourth time you replace/empty the vacuum’s bag or the vacuum itself. Not cleaning out the filters can actually decrease the vacuum’s suction power by up to 80 percent. Overtime, the brush on the vacuum will become worn and tangled with all manner of objects and fluff. The more you remove, the deeper the clean you are going to get. If the brush is really worn out, you may want to go ahead and replace it entirely. This can be slightly difficult to do and the removal process for the brush can vary according to the vacuum cleaner itself. If the brush on your vacuum cleaner is attached to a roller you can clean this up as well. The most common problem with a vacuum’s roller is that is gets wrapped up with hair and string. So, all you have to do is get a knife or some scissors, cut the fluff that is wrapped around the roller and unstrung it. Usually the tangling and build up will happen after a few uses so this is not something that you will need to every time (thankfully). The hose of your vacuum cleaner is probably the most fragile part of your entire vacuum. When you put your vacuum cleaner away, make sure the hose is stored properly. You’re probably wondering, what is the proper way to store it? Well, it’s pretty straightforward actually. All you have to do is make sure there are no creases and bends in the hose when you put it away. Leaving the hose with a bend even for a short time can lead to permanent bends and creases in the future. 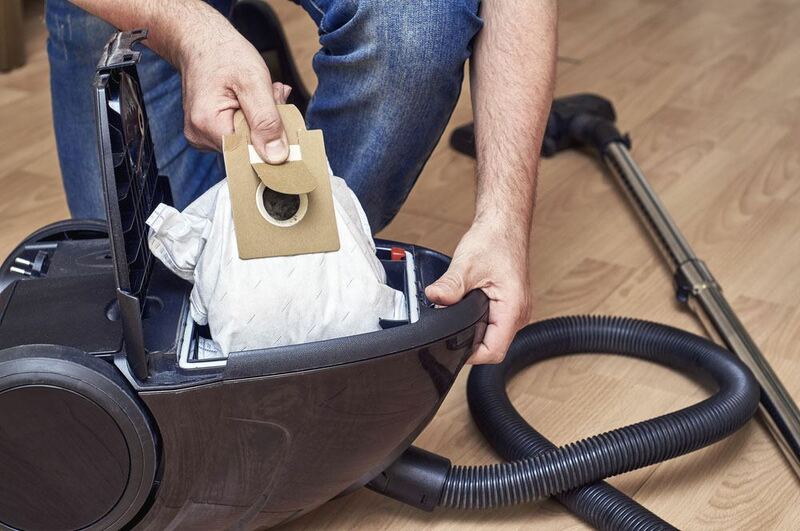 Make sure the vacuum’s bags are not too worn out or tattered. The bags, which are constantly being filled up and emptied again, can wear out pretty quickly. We recommend emptying the bag after every use. 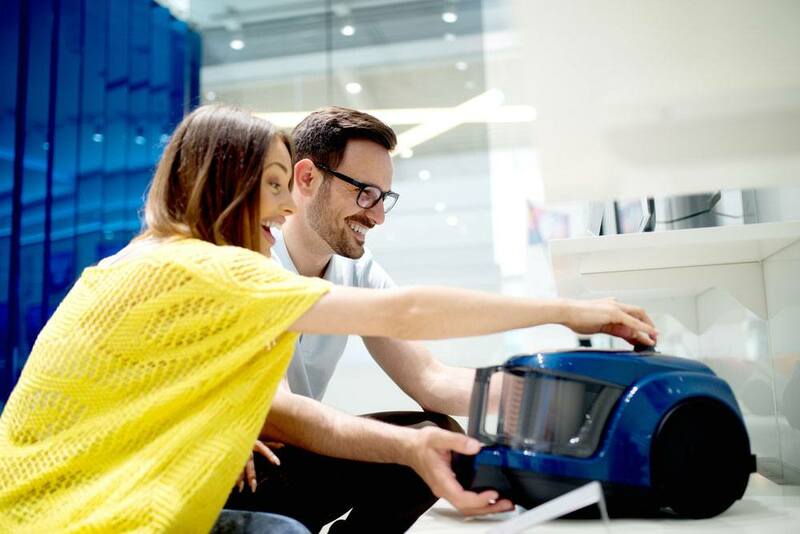 However, in saying that, some models of vacuums will have a button or light telling you when to switch it out and empty it. Not emptying the bag often enough, can lead to debris eventually clogging up the ﻿﻿filte﻿﻿r which then goes on to create even work down the road. 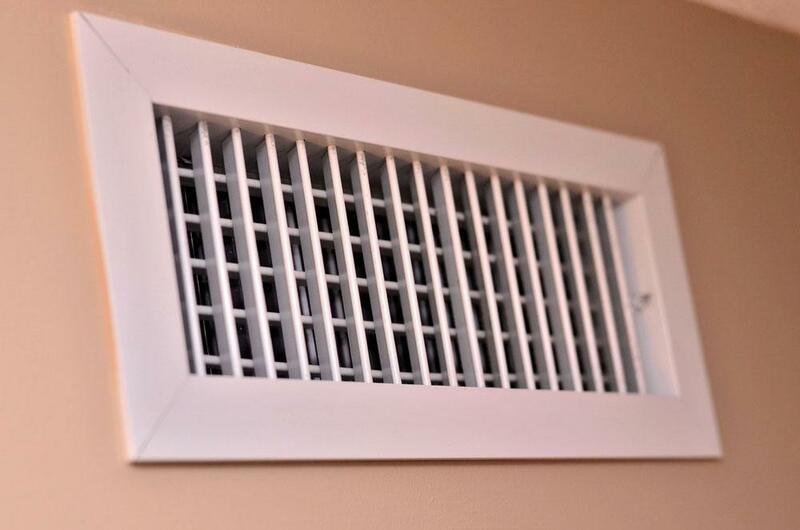 Vent covers are designed to prevent large pieces of debris from escaping your vacuum cleaner. 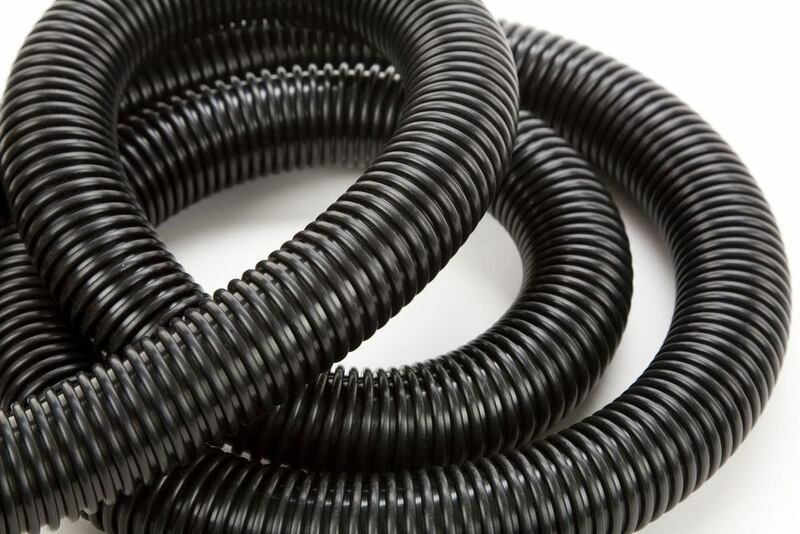 These can become extremely clogged with debris and dust lowering the overall efficiency of the vacuum. The vents also act as a sort of cooling system for the vacuum itself. If they are not cleaned out on a regular basis it can actually cause your vacuum to overheat. Inspect the belt. If the belt looks worn and frayed its time to replace it. A good way to find out if the belt needs replacing is to compare the used belt to a new one. If the use belt is looking pretty haggard compared to the new one, you know its time replace it. Typically, a belt on your dustbuster should last you anywhere between three to six months and sometimes longer. Well, once the belt gets stretched it will have a tendency to begin slipping off and stop the brush from rotating. Sometimes large chunks of debris can actually get caught up in the hose itself. To check if the hose is clear, simply unplug it from the vacuum cleaner and remove any nozzles or heads attached to it. Straighten out the hose and check if you can see from one end to the other. If you can see clearly then you know that your upright vacuum cleaner is clear of any obtrusion. If you can’t, then it probably means there is something lodged in there. To get it out, gently try removing it with a clothes hanger or broom handle. Be sure to be gentle so as to not cut or damage the hose itself. 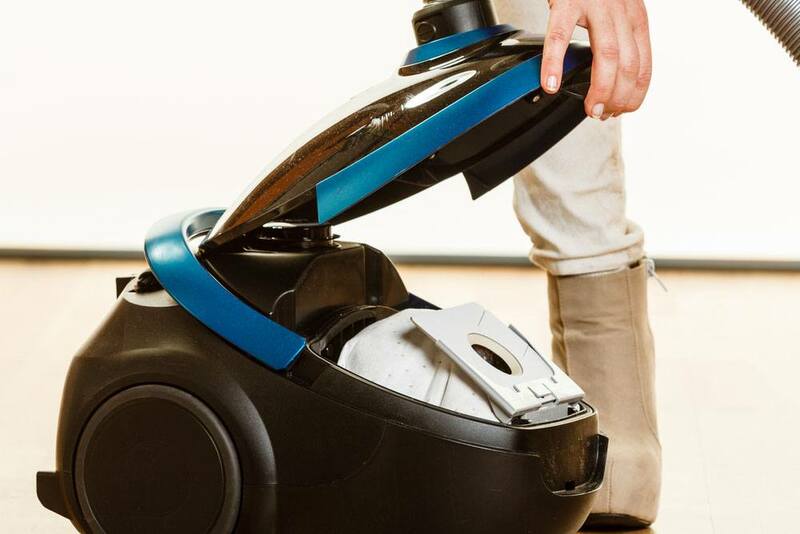 Dirt and dust can accumulate in the roll housing section of your vacuum (the head of the vacuum cleaner). Removing it is super easy though. Simply take out the brush and with a cloth or a paper towel, wipe away all the accumulated dust. Make sure you do this either outside or somewhere you don’t mind getting dirty. A lot of the time the dust can fall out of the vacuum cleaner’s head and create a bit of a mess. Like any electronic device, vacuums do not like water. Make sure the place you store your vacuum cleaner is temperate. 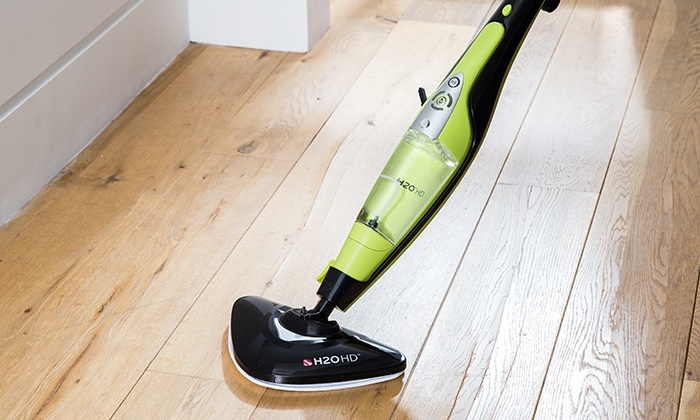 While the dampness and the moisture won’t initially effect the functioning of the vacuum cleaner, over time it will take its tool. The electronic circuitry can be damaged as well as bits and bolts becoming rusted. Make sure you don’t store the vacuum cleaner somewhere where it is too dry however as this can make the vacuum belt brittle and hard leading to eventually tearing and cracking. This tip almost doesn’t even count as a tip but believe it not a lot of your woes and worries can be sorted out just by reading the manual. Every vacuum cleaner is different and every one will have some unique features and traits that should be addressed. The manual is a great place to start and they should give you the complete rundown on how to place parts that need replacing and the appropriate way to handle the cleaner itself. Every now and then you are going to come across things that you will not be able to fix by yourself. Rather then messing around with the vacuum, spending valuable time and potentially making a problem bigger than what is already is, just see a professional. Take the vacuum to your local dealer to get the problems you need fixed sorted out. Typically, they will also clean your vacuum up for you too give it that nice new look. This is guest post written by Gavin Hewitson from www.diydriveway.com. If you are looking for tips on how to improve your own driveway, DIY driveway is the place with the answers.